SecretBuilders Builder Logs: SecretBuilders Welcomes Dizzywood Users to our Community! 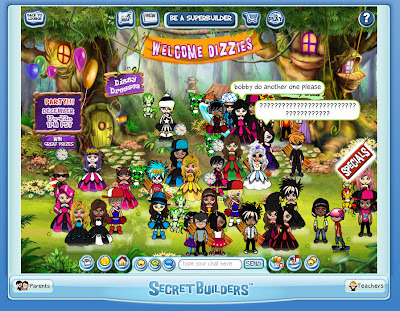 SecretBuilders Welcomes Dizzywood Users to our Community! 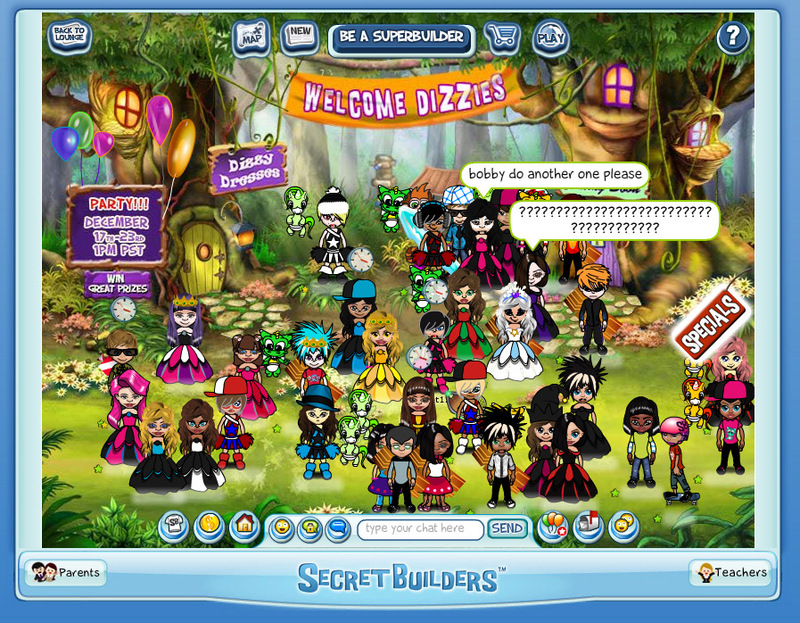 SecretBuilders is proud to welcome Dizzywood users to our community! We look forward to our new members and to hope make them feel welcome at SecretBuilders. You can read more about this here.